Matt Marshall reviews Gore Verbinski's latest psychological thriller, 'A Cure for Wellness,' now on Blu-ray and DVD combo pack from Fox. It Comes At Night successfully makes the audience feel miserable, but why would you want that? It's bleak, man. It's bleak. 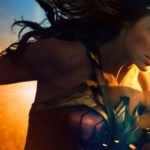 Matt Marshall reviews 'Wonder Woman,' the fourth installment of the DC Extended Universe, starring Gal Gadot and Chris Pine. 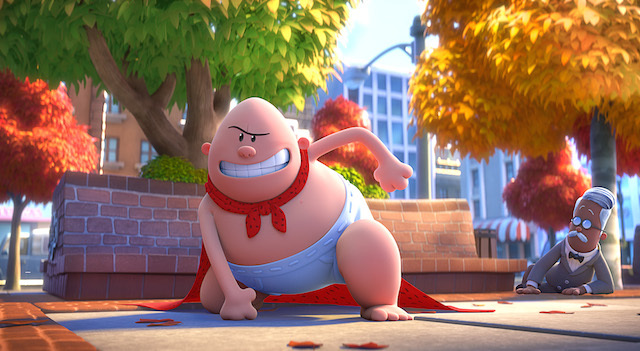 The Captain Underpants movie is wonderfully irreverent and meta, if unfortunately aimed exclusively at little boys. Matt Marshall reviews the 2017 raunchy rendition of 'Baywatch,' starring Dwayne Johnson, Zac Efron and Alexandra Daddario. Matt Marshall reviews "Pirates of the Caribbean: Dead Men Tell No Tales," the fifth installment of the Disney franchise based on a theme-park ride. 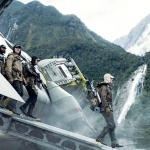 Matt Marshall reviews 'Alien: Covenant,' Ridley Scott's 'Prometheus' follow-up, starring Katherine Waterston, Danny McBride and Michael Fassbender. 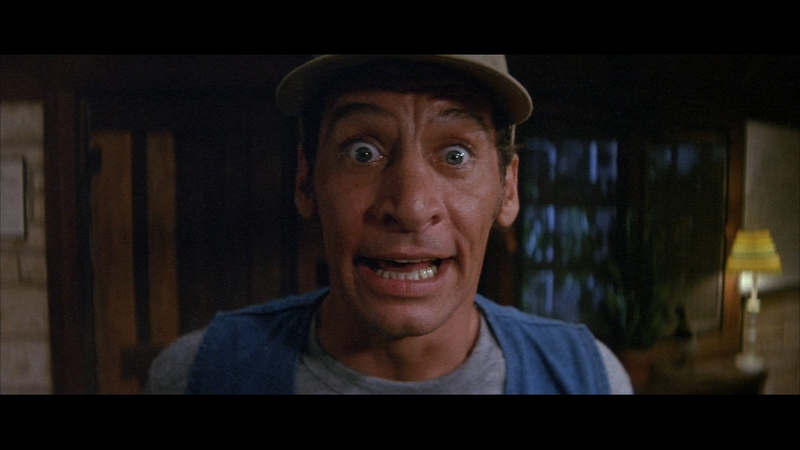 All nine Ernest movies reviewed and ranked for the 30th anniversary of Ernest Goes to Camp. 3 of the straight to video ones are still good! 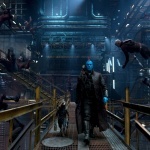 Matt Marshall reviews the highly-anticipated Marvel sequel, 'Guardians of the Galaxy Vol. 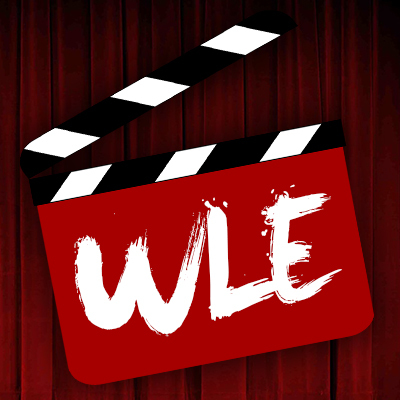 2,' starring Chris Pratt, Zoe Saldana and Kurt Russell.